How can I create a completely custom contract? Discover the 2 approaches you can take to create custom contracts in Bonsai.  There are 2 approaches to making custom contracts in Bonsai. You can create a custom standard template, or you can create a new blank contract. Using our standard template is perfect if you simply want more detailed customization with the contract templates Bonsai normally offers. It will require you to go through the default contract form, enter your contract details, and then take you to a fully editable contract. 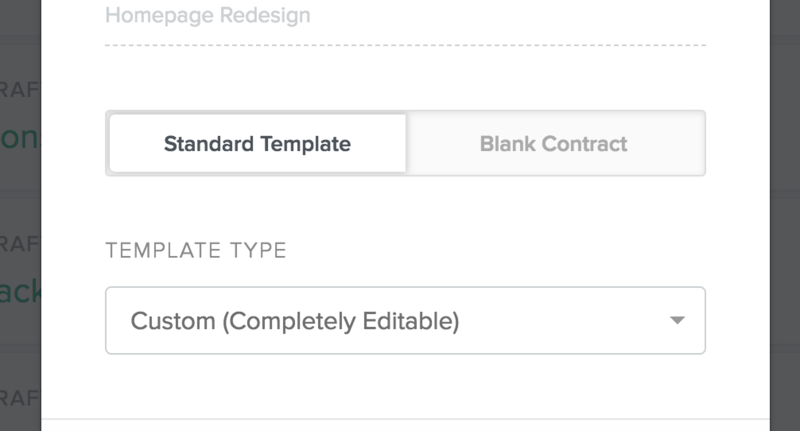 Unlike our standard templates, creating a blank contract will skip the creation process entirely. This is perfect if you have your own template that you'd like to use, or if you want to add any other contract text (ie non-disclosure agreement, etc). It's flexible and will use the same counter-signature process that our standard contracts use (requiring both you and your recipient to sign).